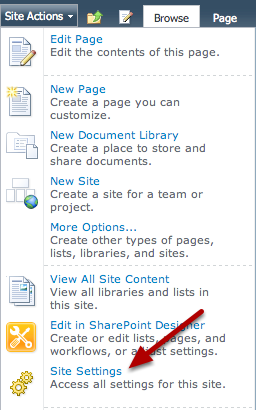 SharePoint allows external users to be invited to the site. 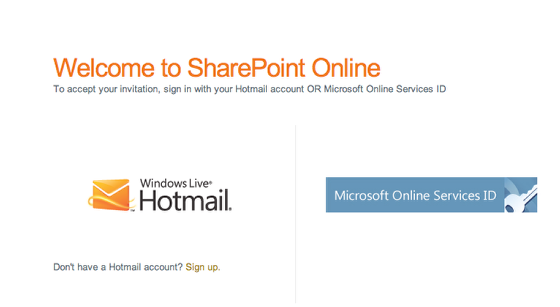 Invited users must have a @hotmail.com, @live.com, or @msn.com e-mail address; they must be on the Office 365 system; or they can use any other e-mail address as long as its registered as a Microsoft Live ID. 1. 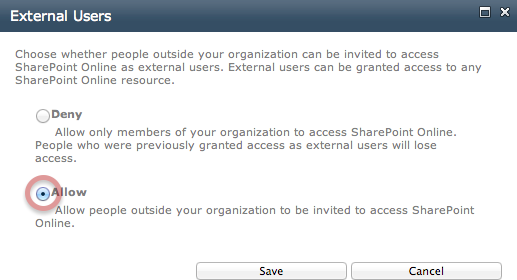 Before external users can be invited, the External Users feature must be activated. 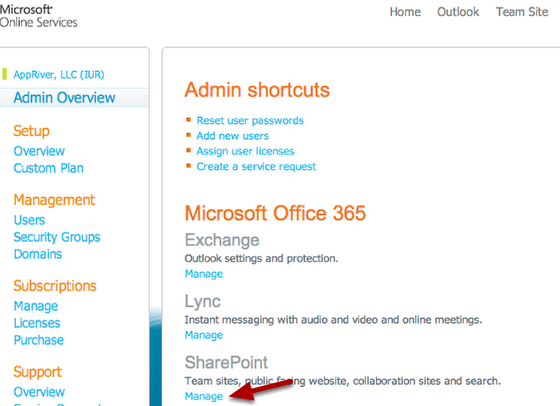 From the Admin Control panel, click Manage under the SharePoint heading. 2. Click Manage site collections. 3. 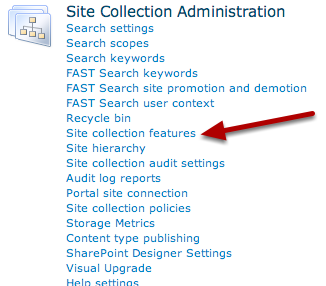 On the Site Collections ribbon, click Settings, then Manage External Users. 4. In the External Users dialog box, click the Allow option button and then click Save. 5. 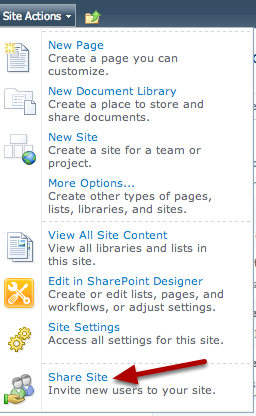 Next, log into the SharePoint site, click Site Actions, then select Site Settings. 6. 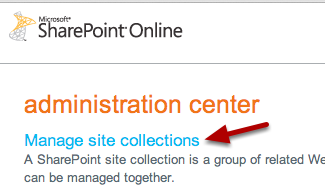 On the Site Settings page, click Site collection features under the Site Collection Administration heading. 7. 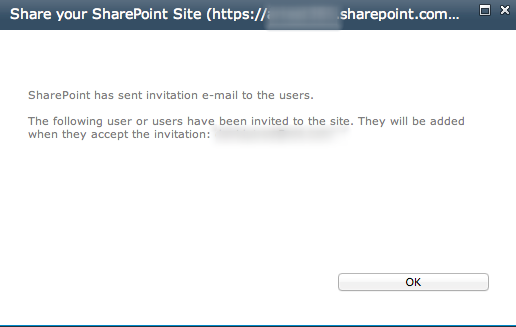 To enable the External users invitations feature, click Active. 8. Users may be invited once the feature is activated. On the site where the feature was activated, click Site Actions, then Share Site. 9. The Invite dialog box will appear. Enter the user's email in the Team Site Visitors: text box, add a personal message (optional), and click Share. 10. A confirmation that the user has been invited to the site will be displayed. 11. If the user prefers to use a personal domain name, it must be registered first as a Microsoft Live ID. Direct the user to http://signup.live.com to register their e-mail with the system. 12. 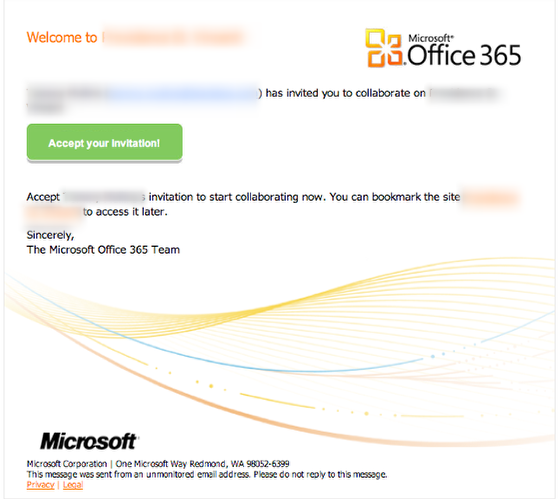 Once the user receives the e-mail, they need to click the Accept your invitation! button. 13. 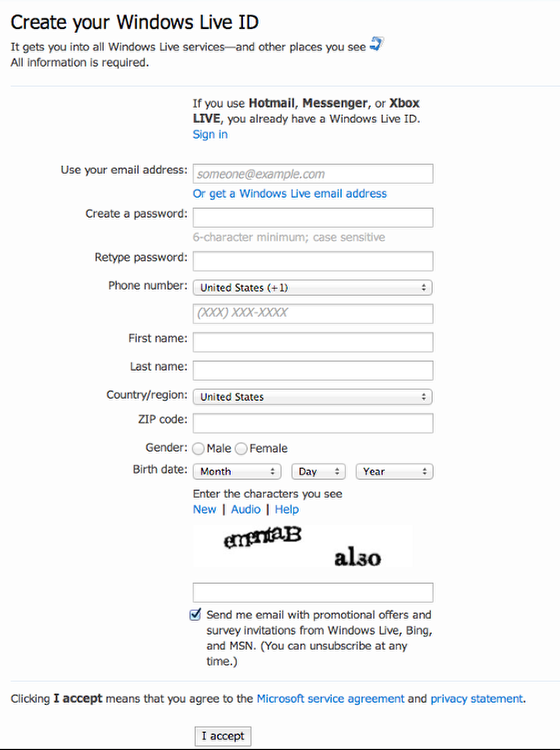 The user should now click the Windows Live Hotmail link and sign in. If this results in an error, the user can go to Live.com and sign in first with their new Live ID e-mail address and then repeat the step above. They should now be able to log in.